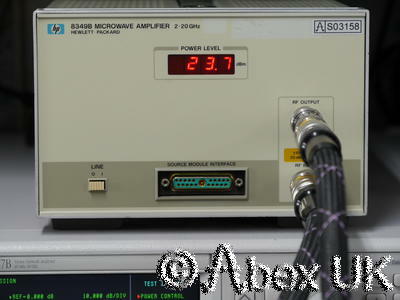 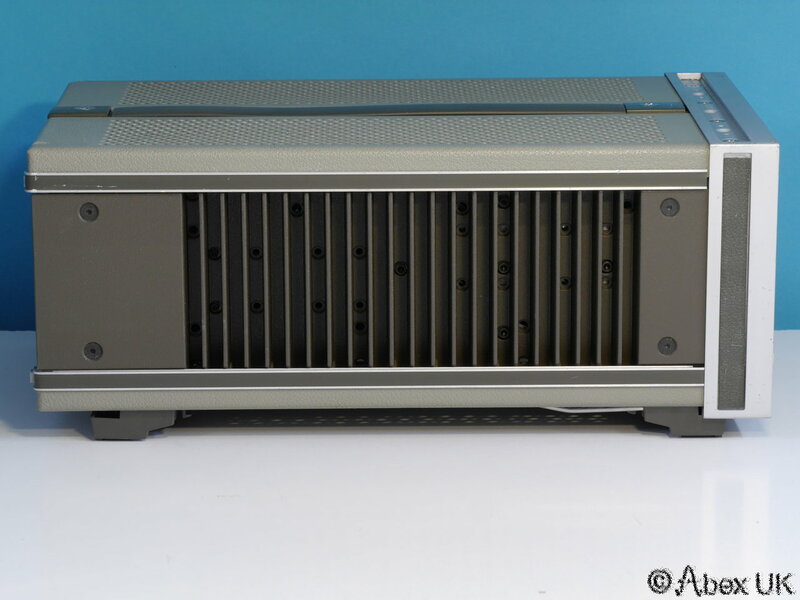 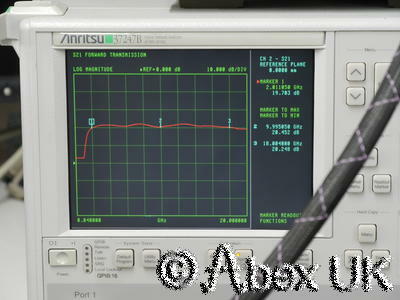 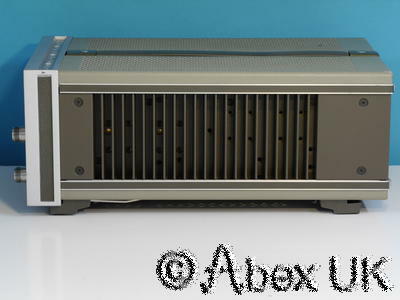 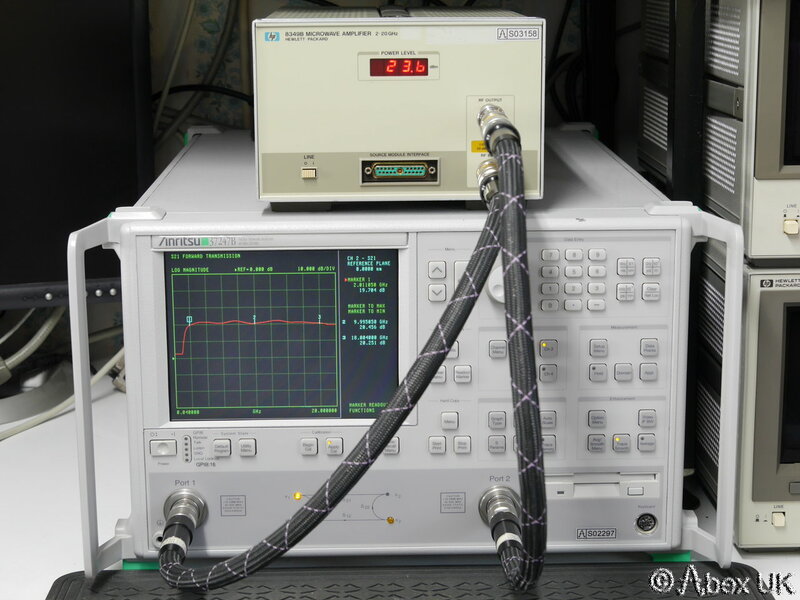 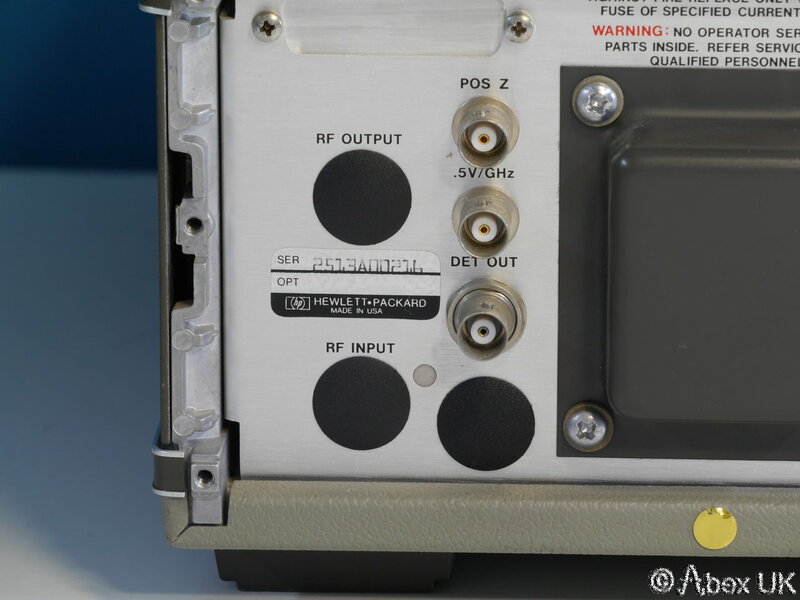 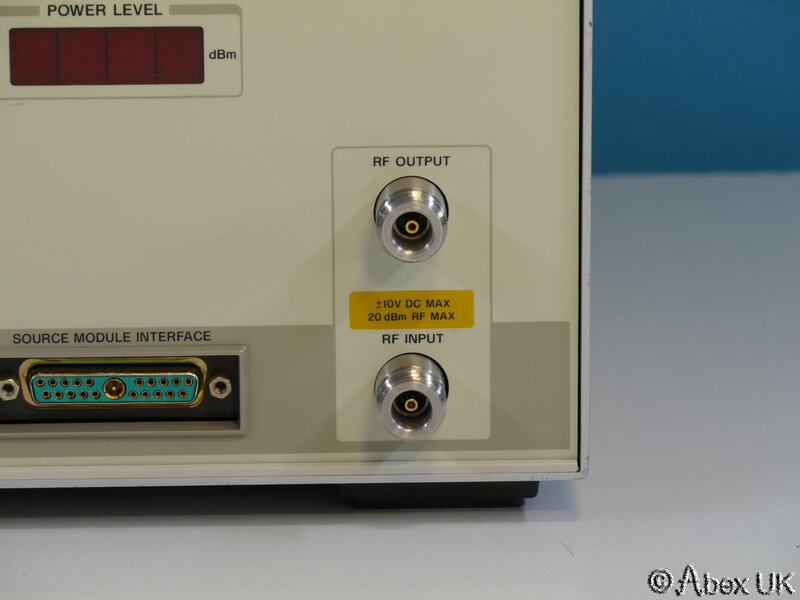 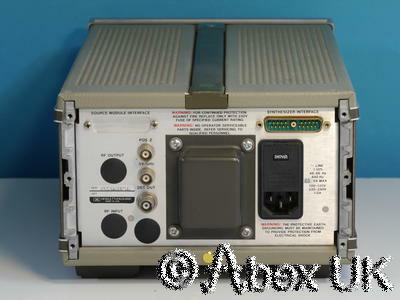 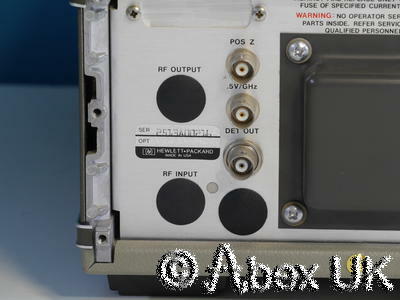 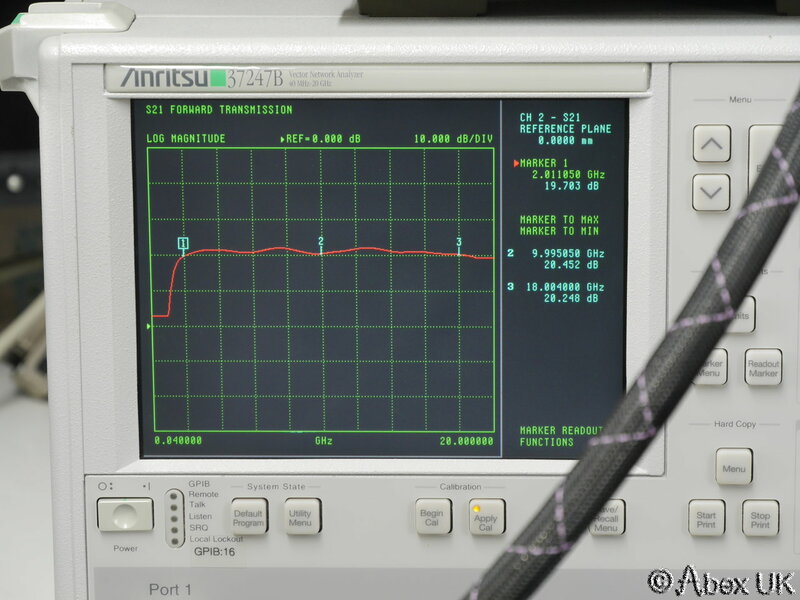 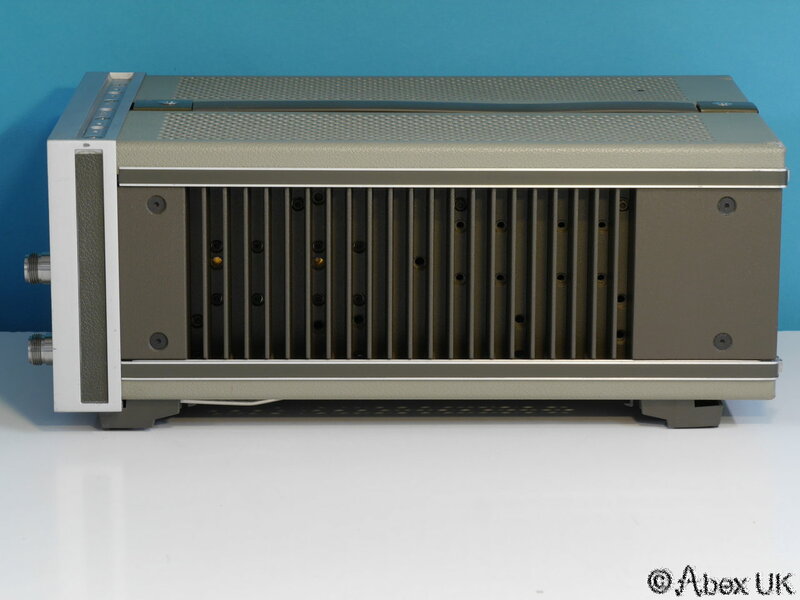 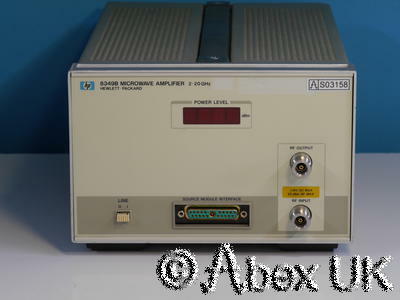 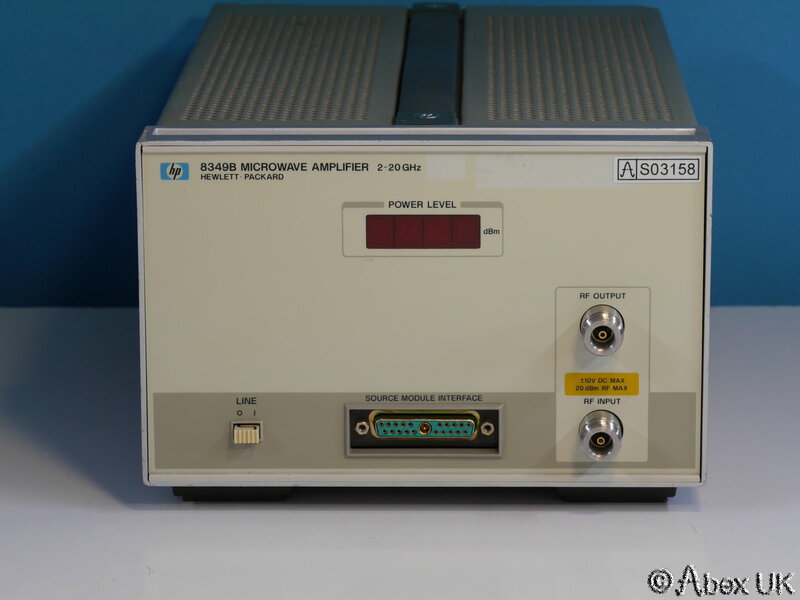 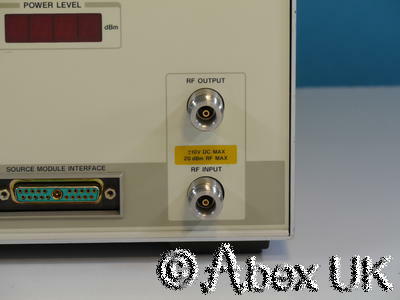 The HP (Agilent) 8349B is a self-contained 2.0 - 20GHz Microwave Amplifier, capable of +20dBm (100mW) minimum up to 18GHz and 15dB gain. See manual for full spec. 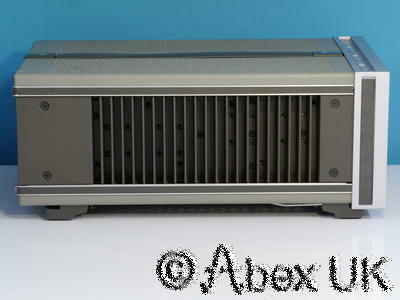 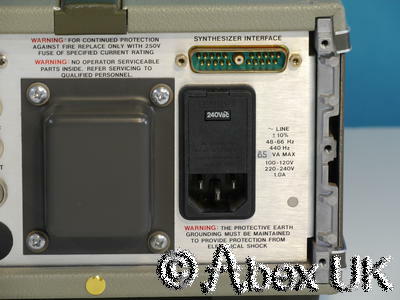 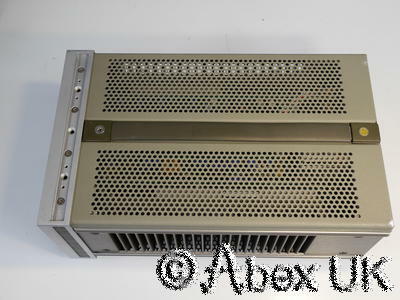 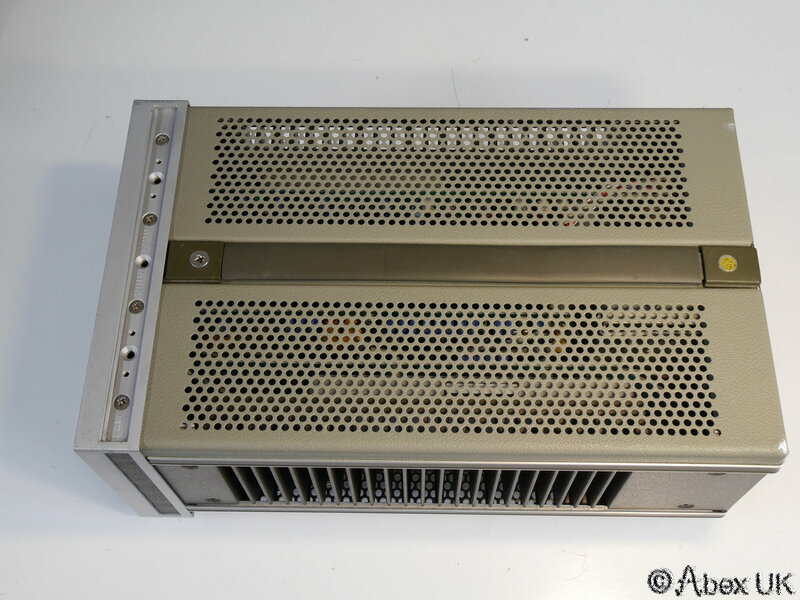 This unit is in good cosmetic condition and fully working as shown below.